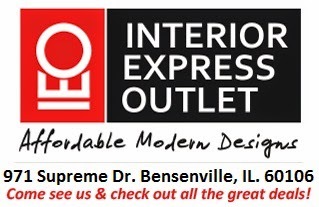 Chicago Furniture | Interior Express Outlet Blog: Beautiful and Affordable Accent Chair - What a deal! Beautiful and Affordable Accent Chair - What a deal! Visually appealing and sturdy, yet light weight and cozy. This Baxton Studio Sussex Beige Linen Club Chair is nonparallel to any other type of club chair. With a hint of elegance and its original light beige linen this is bound to make a statement in any room. 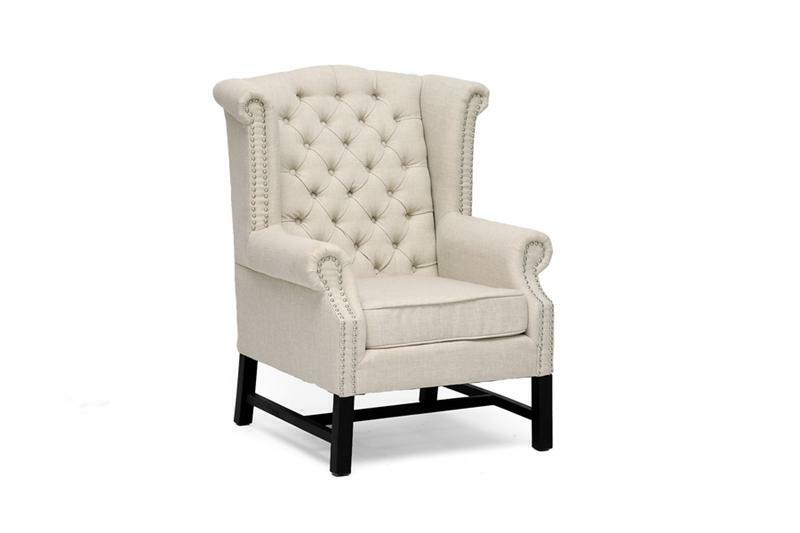 This chair has beautiful tufting accents with silver accents that line the scalloped armrests for a hint of extra decoration. This chair is available for sale and display in our warehouse. Come stop by and check out this beautiful Sussex Beige Linen Club Chair at Interior Express Outlet. We are your furniture warehouse! Affordable Accent Chairs - Benefits Any Room!